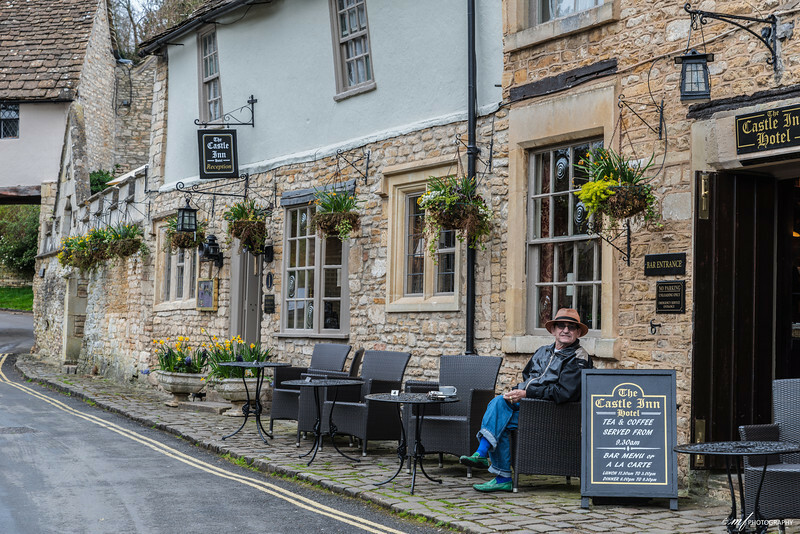 I met him while on a photo trip at the Castle Combe village. He is American, and choose this secluded, beautiful village in England to spend the rest of his life after retirement. Not a bad choice at all.